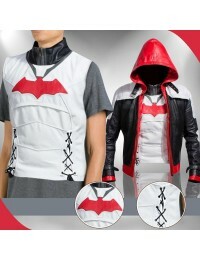 As the name suggests, this costume is one of the kind. 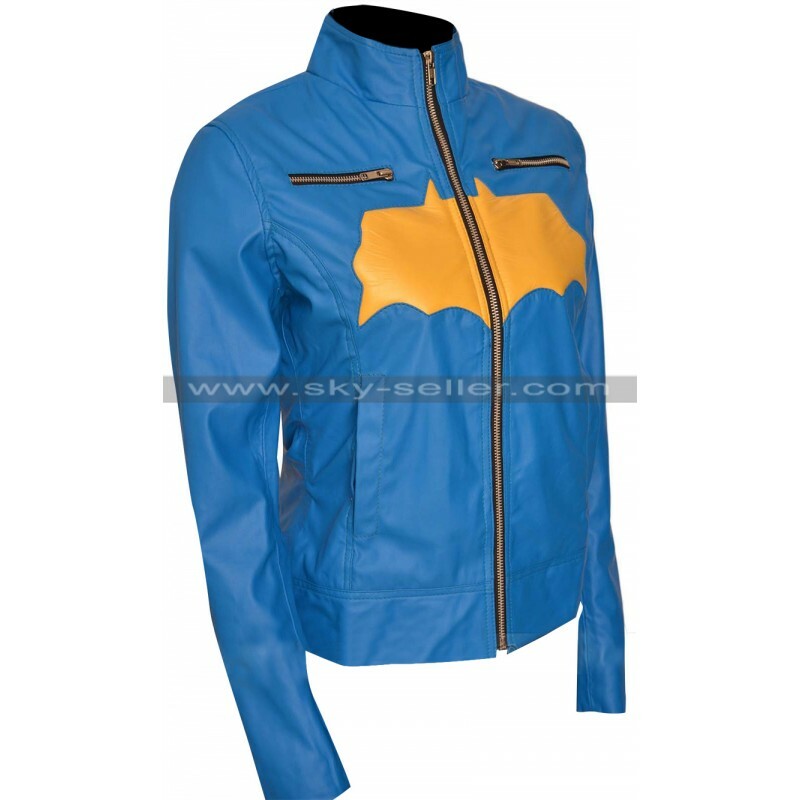 It has been provided with a combination of blue and yellow color and has an inspiration from a bat. 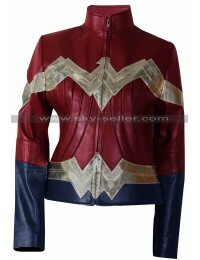 This costume is not only a costume in fact it is a costume jacket. 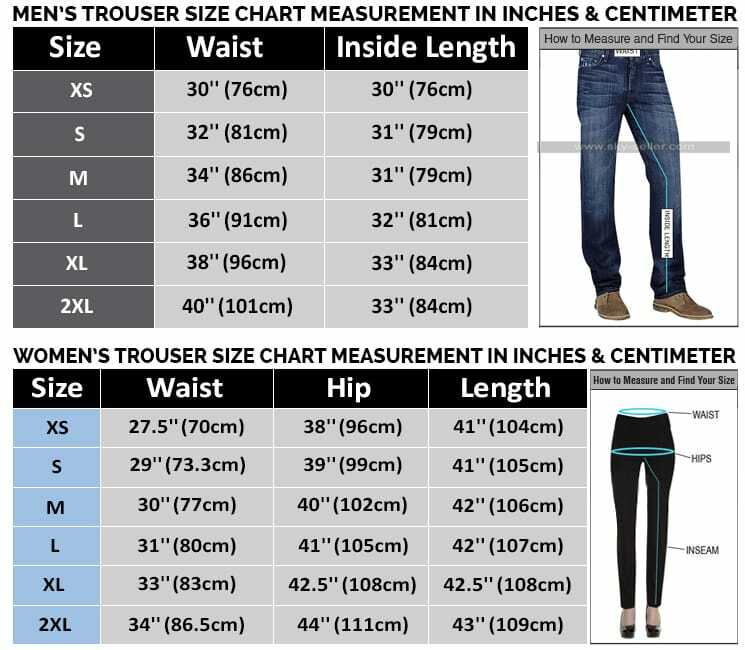 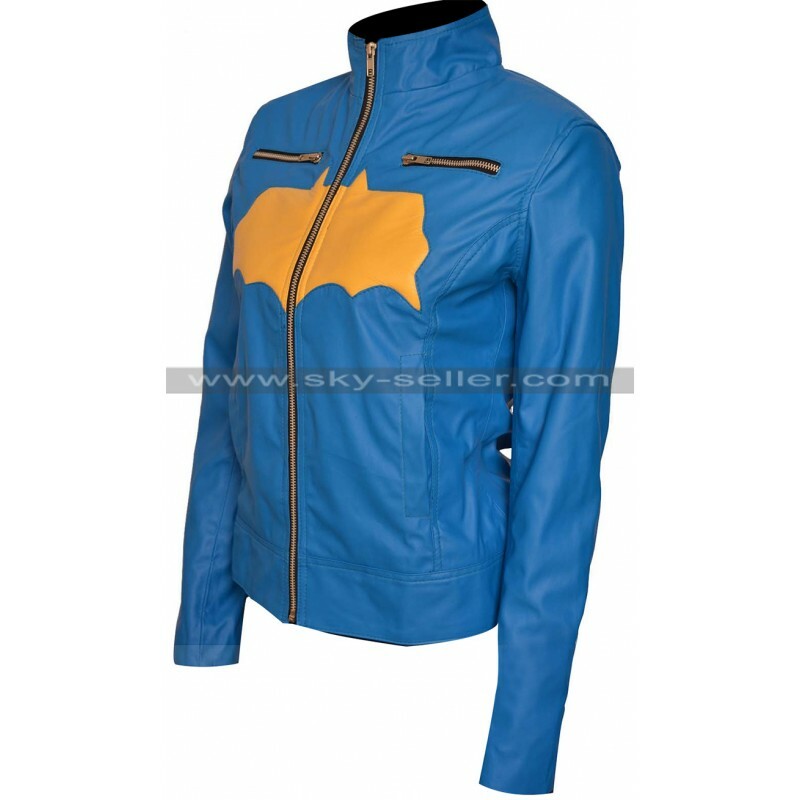 This has been made skin fit and is finished with leather as the main material, however, you may opt for the two distinct choices in this material being either genuine leather or the faux leather. 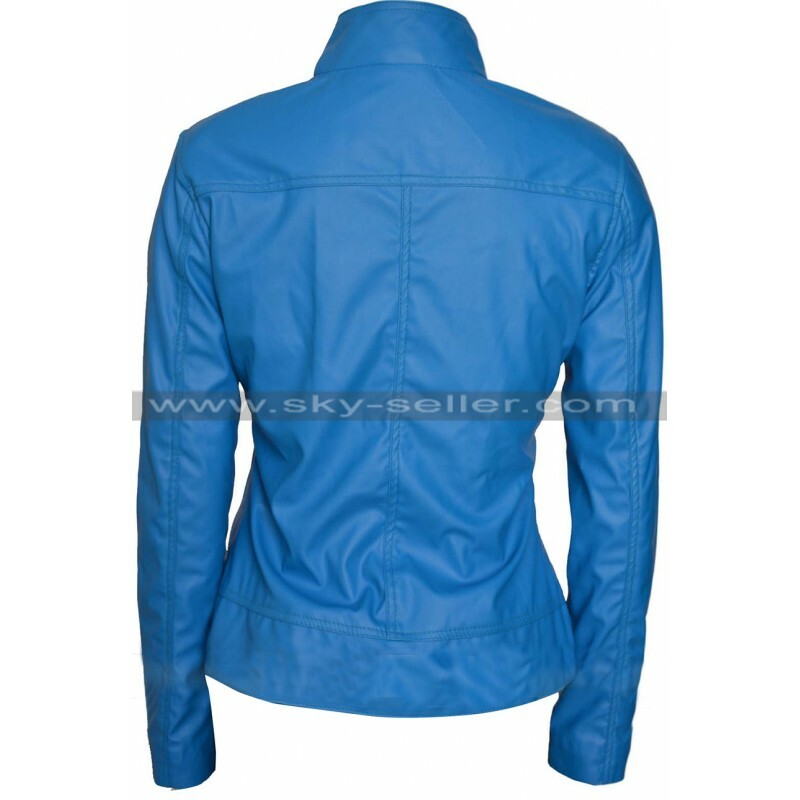 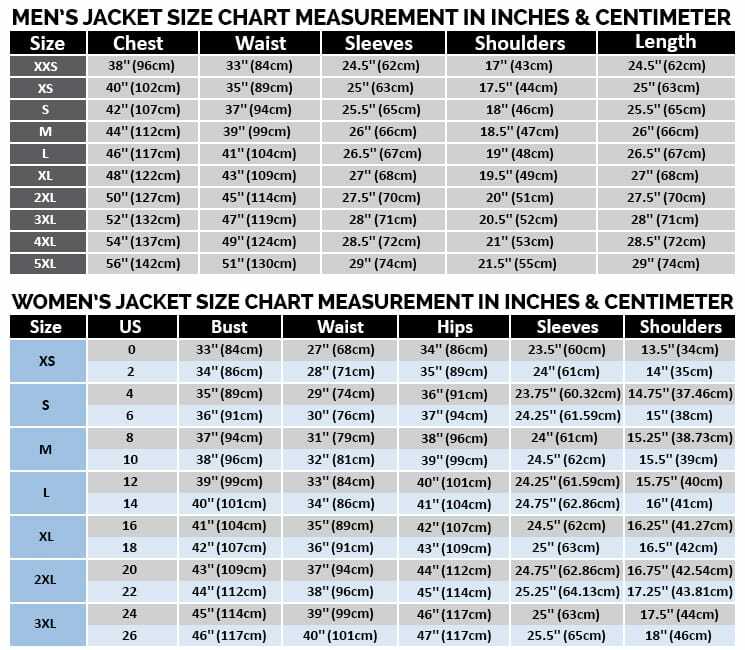 This jacket is provided with the front zip closure that takes you to the collar surrounded on the neck. 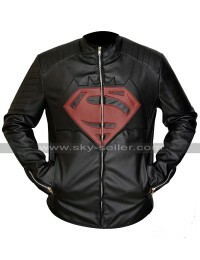 The front also has a logo of bat over it as well, the shoulders of this jacket are tucked with a black patch buttoned and falls on the back the batman cape. 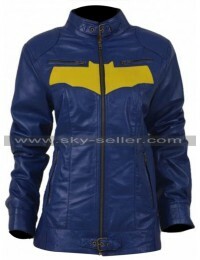 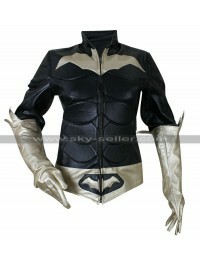 This jacket is a must have choice for the fans of batgirl as it gives a very stylish look.